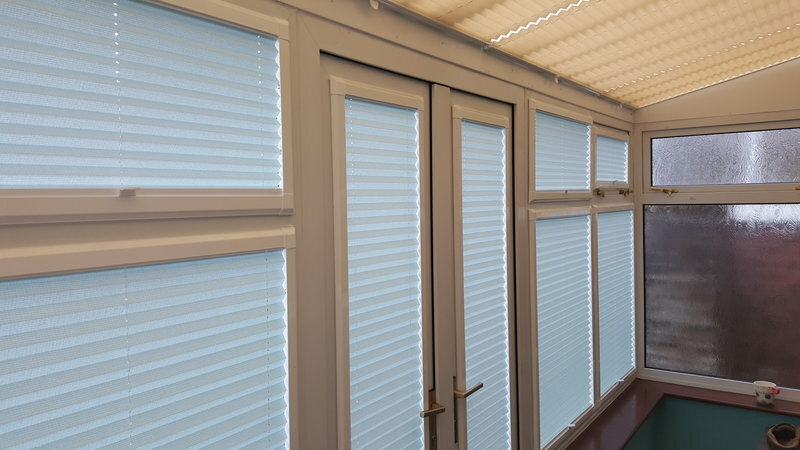 Amandas Blinds are an independent Blind Company based in Rotherham and covering most of South Yorkshire. We are Friendly Family business and have over 15 years experience in the blind industry and over 24 Years in Customer Service. We are the Blind Company you can trust and we offer experience, quality and choice. FREE in home no obligation Quotes and Consultation Service. Darren is the Managing Director , Amanda is the Organisational Manager and Robert the Chief Installer. I have used Amanda's Blinds for my last four homes and my family have used them. I would recommend them. A really efficient service prompt, good price, true old fashioned values. The fitter was on time. He was a pleasant young man and he did a very good and clean job, also gave us a good demonstration of the blinds. Very good value. Excellent quality and service - good value for money. Would highly recommend. New blinds, kitchen and bathroom consultation, professional, friendly, helpful, timely, great choice, explained well. Fitting, professional, well fitted, good clean up, friendly, explained well. On time, informed of arrival. Great service. Been using Amanda's blinds for years now. They always turn up to quote on time, offer useful guidance, aren't pushy. Turned up to fit when they said, did an A1 job and left everything tidy. Faultless company. Could not have wished for better service, Amanda's Blinds have done my whole house now and in every room have done an excellent job. Pleased with the service. The fitter was very pleasant and efficient. The service and value for money is excellent. Always kept me informed fully.